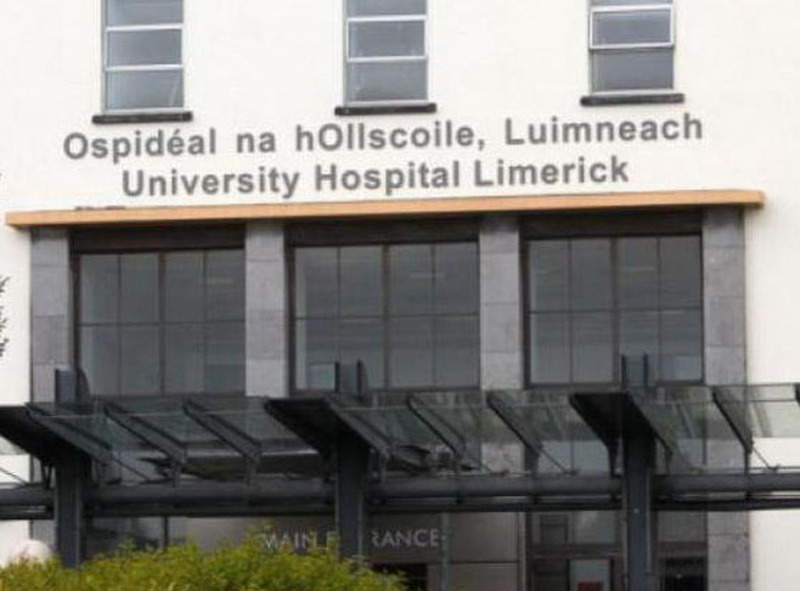 FIANNA Fáil General Election candidate, Councillor Cathal Crowe has pointed out that records were broken at University Hospital Limerick’s Emergency Department last month as it emerged that 1,071 people were left lying on trolleys waiting for admission to a hospital bed. 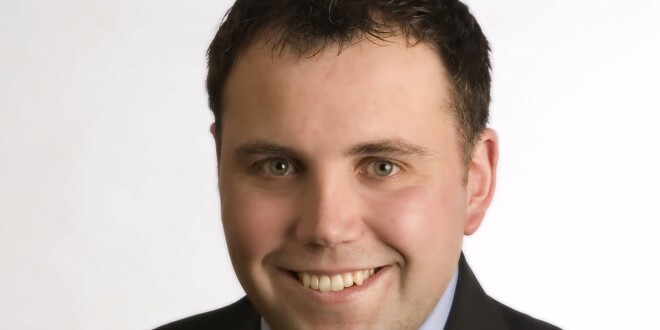 “We have had a 172% increase in the number of people on trolleys in the November ED figures since 2011 when 393 were on trolleys compared to 1071 in 2018. Looking at the national figures, well over 100,000 people have now been left languishing on trolleys in the country’s emergency departments. The people of Clare are being affected by this atrocious overcrowding. 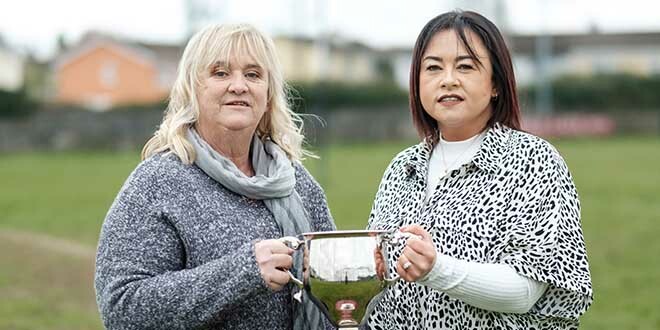 Many of the people on trolleys are older, highly vulnerable people who cannot afford to be left waiting in hospital corridors,” Councillor Crowe said. “This is the first time since records began that the number of hospital patients without beds in Ireland has exceeded 100,000. This means that patients all over Ireland are being subjected to waiting times never before seen. People are terrified of needing to go to their local emergency department. It also means that our doctors and nurses are working in often unbearable conditions. The way to address this overcrowding is two-fold. The first thing that must happen is that patients who can be treated in step down, non-acute facilities need to be discharged as soon as possible. Secondly, we need to see new acute beds brought on stream as soon as possible. Long gone are the days of health ministers saying overcrowding is a winter phenomenon due to seasonal flu. This is a yearlong crisis which peaks during the winter months. I applaud the work being done by the medical professionals under these horrendous circumstances but I dread to think what the rest of December will bring and I fear for the safety of patients”, Councillor Crowe concluded.